The one button operation is pretty easy. One click and the light is on at full power, a second click puts it in low power (still pretty bright when focused in. Oh and clicking and holding that second time will allow the light to adjust it's brightness on low power to whatever level works best for you at low power). A third click puts the light in strobe mode. By clicking and holding for a two second count from off to on will put it in night vision mode with a red beam of light being emitted. Doing the same click and hold for 2 more seconds will put it back to regular operation. Click and hold for up to 5 seconds and you lock the light in off position which will prevent the light from being accidentally turned on while stowed away in a pack or in our case being turned on and blinded by an 18 month old who finds it hilarious to watch your blinded reaction. The same 5 second click and hold unlocks the torch. 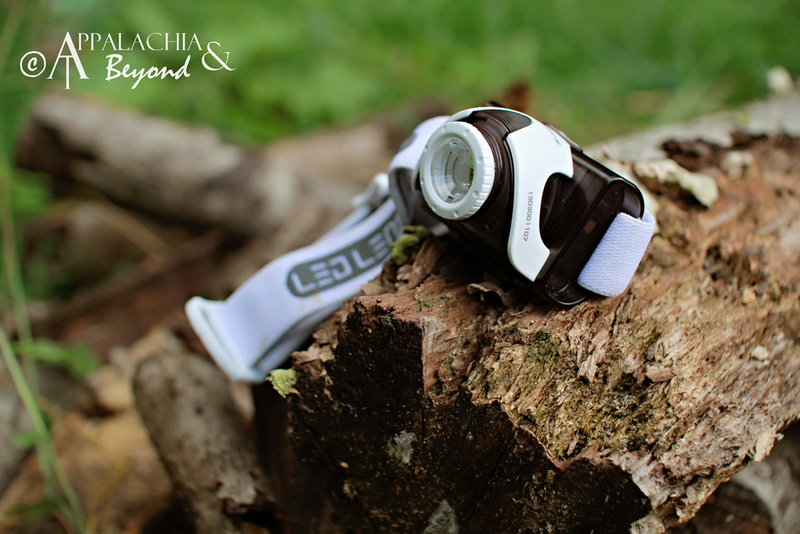 I've used the lamp quite a few times and am very impressed with it's ease of use, comfortability on my head, and it's lighting capability, especially on the trail running in low/no light conditions. Running on the trail is no easy task especially when it's fully light out. 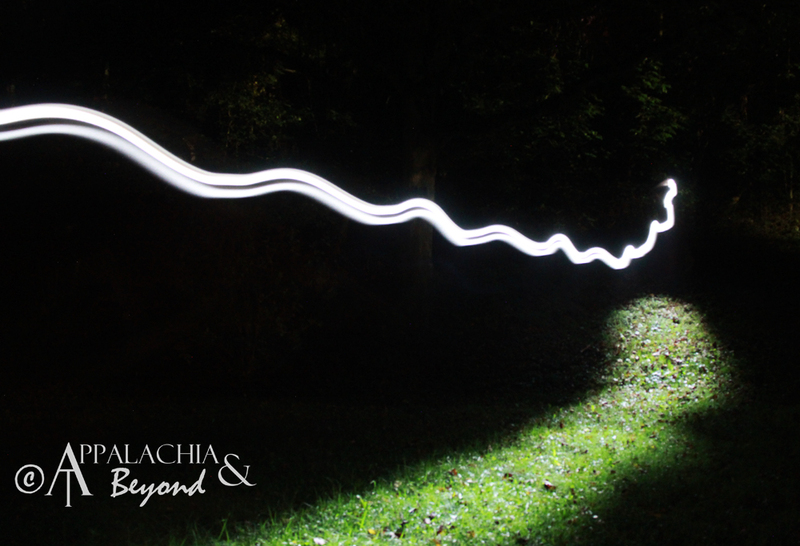 Make it a dark or low light trail run and it becomes exceptionally harder. 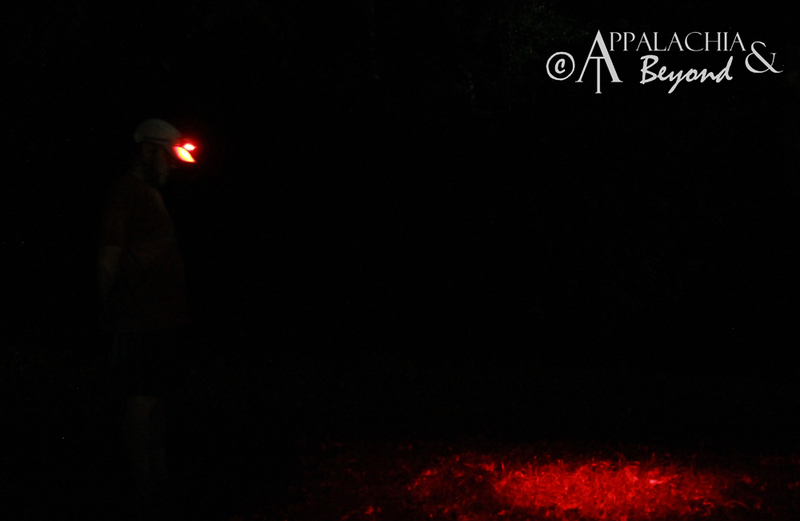 However, equipped with the SEO5 headlamp, and the trail lights up like a Christmas tree, well not exactly but I can see the trail and what's in front of me without any problems. Even in low light, dusk/dawn heavy canopy situations on the trail, I can see every rock and root on the trail that might otherwise cause some serious issues for a trail runner. 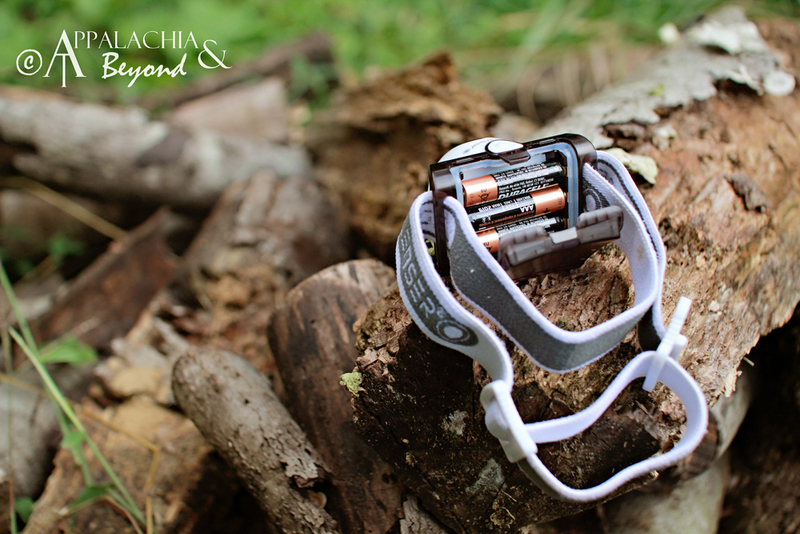 The battery life on the unit is rated at 7 hours on high power and more than 24 hours on low power. Using just 3 AAA's that's a pretty good run for the light if you ask me. The headband is adjustable, removable, and machine washable. The casing for the light makes it waterproof to IPX4 standards (loosely translated as: splash resistant or better yet it can be rained on, but if you dunk it in a stream, creek, river, etc. you can pretty much guarantee the light isn't going to work, at least for a while if ever again). 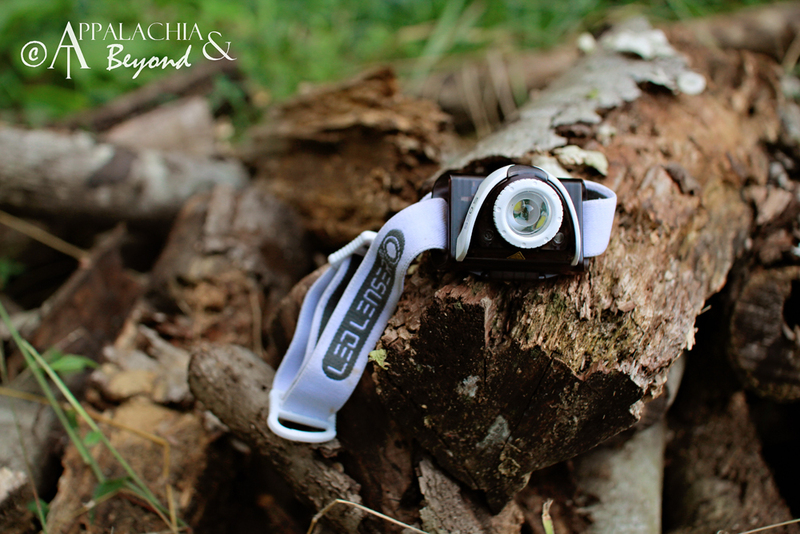 Suggested MSRP for the LED Lenser SEO5 headlamp is around $57.00. Searching the interwebs, I've found prices as low as $42.75. For the price it's a great torch with many functions and great specs. You won't be disappointed with this light. 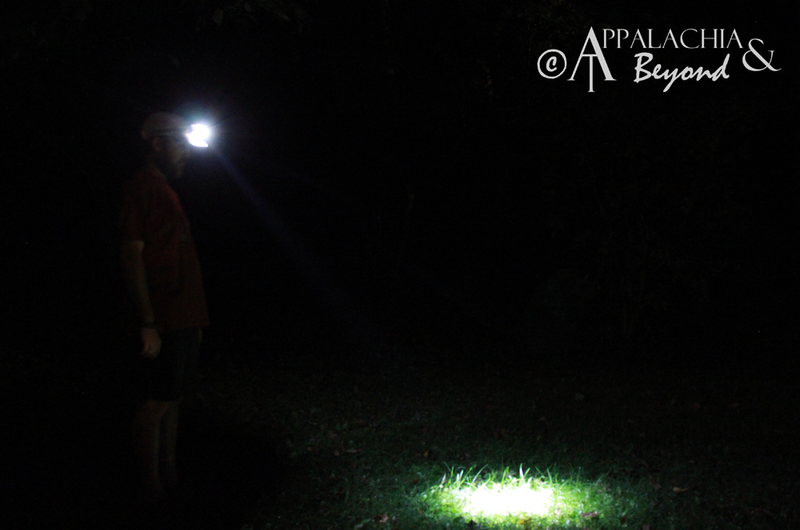 This is indeed one helluva light and what's even better is it comes with a 5 year warranty. Now that's confidence in your product. 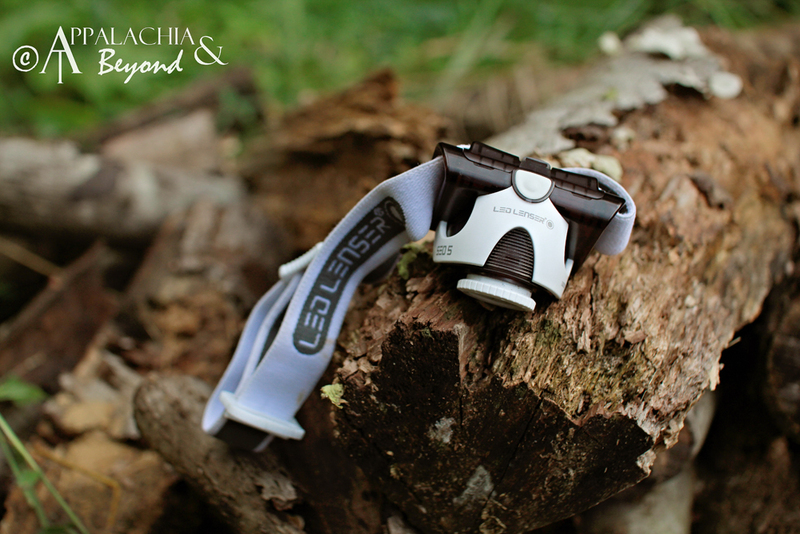 Disclaimer: Tim received the LED Lenser SEO 5 Headlamp for review purposes only. 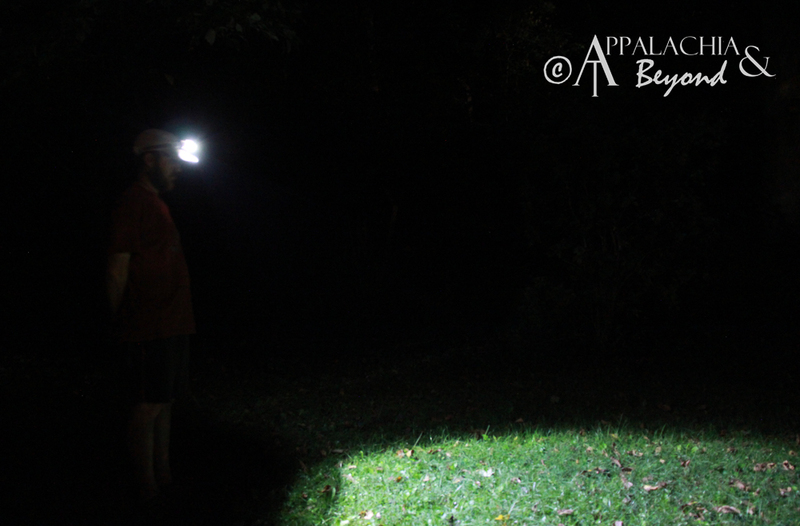 Appalachia & Beyond is in no way being compensated by LED Lenser for this review. The opinions expressed above are Tim and Robin's independent thoughts and experiences.